Low Temperature cooking is available for home use for many years. The most common form of low temperature cooking is the immersion circulator. 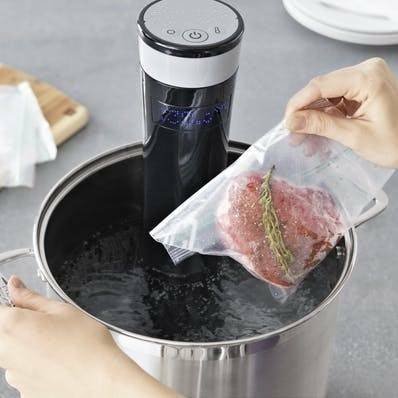 With the food vacuum sealed in special plastic bag and cooked inside a pool of water with temperature maintained by the immersion circulator. It is easy to achieve professional cooking for even the novice. The immersion circulator has some drawbacks. The first is the concern on the safety of plastic bag for cooking, even at low temperature. The second is the food needs to be vacuum sealed. 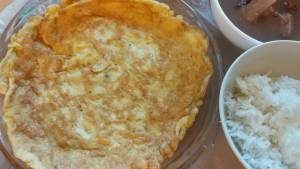 This would be difficult if food is not flat shape. For example, if you want like to cook a whole chicken in low temperature, it would be difficult to vacuum seal the chicken. There are low temperature ovens available in the market but they are very expensive and mainly for the commercial use due to its price. 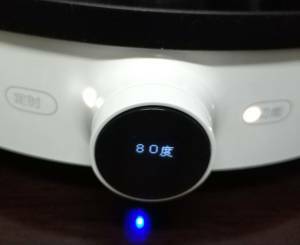 Xiaomi Induction Cooker is a very special product in the market. 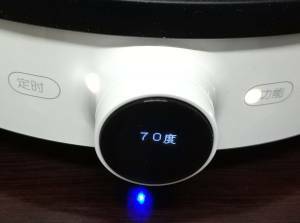 It is unique that it can control the cooking temperature very precisely. Also it is priced so low that it is affordable for the mass market. 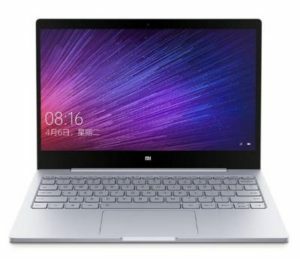 Xiaomi Induction Cooker is selling in China for RMB299 (US$47). Xiaomi induction cooker can be used as a sous vide immersion circulator replacement. Slow Cook Chinese Poached Chicken is a good example showing its ability. 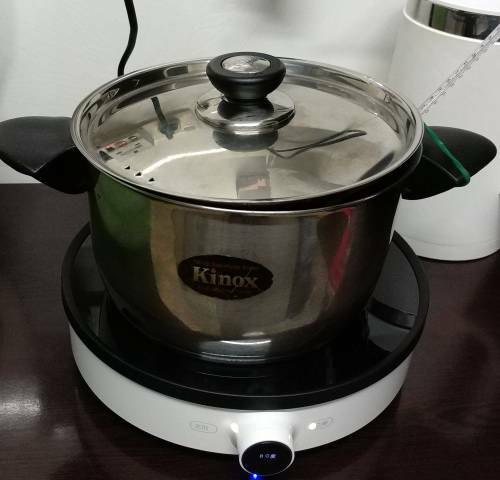 With the following experiment, I will show using Xiaomi induction cooker as a low temperature steam oven. To make a steam oven, you need a big stainless steel pot. Fill some water in the pot so that steam can be created in low temperature. Program the induction cooker and set the cooking temperature at 70°C. 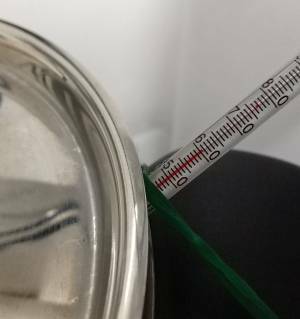 I put a thermometer to measure the temperature inside the cooking pot. The thermometer is hanging above the water. 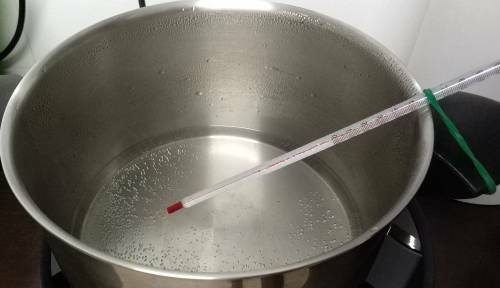 After 30 minutes, the temperature inside the cooking pot stabilised at 61°C. Next, I changed the cooking temperature to 80°C. After 30 minutes, the temperature stabilised at 73°C. 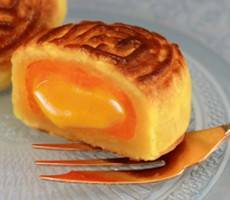 From this simple experiment, it is possible to create a low temperature steam oven using the Xiaomi induction cooker. It is simple to setup. No vacuum sealed plastic bag is needed. Be that for environmentally friendly or safety concern. There is no restriction on the shape of the food. You can cook a whole chicken in the low temperature steam oven but you can’t do it with immersion circulator. Much more energy efficient. 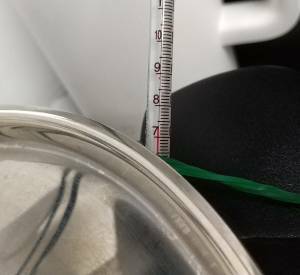 Immersion circulator requires cooking a large pot of water and heat loss on the surface is quite significant compared to the steam oven environment. Food cooking is an art and science. It needs imagination, creativity and scientific knowledge to make it work. And it’s good & funny!